To view a video presentation on building wealth through a Retirement Life™ policy, please click on the video below. 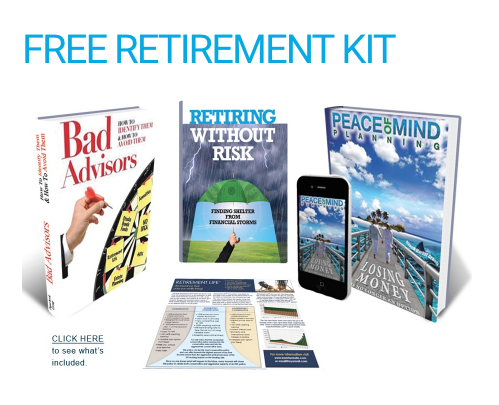 To learn how you can build wealth using Retirement Life™ or if you would like our one and/or our multi-page summary on Retirement Life™, please click here to email us or phone 888-435-6030 . To sign up for a free consultation or to just get more information click here.